Entertaining family and friends during the holiday season may sound intimidating – but it doesn’t have to be. You can create an impact with a little creativity and without spending much! 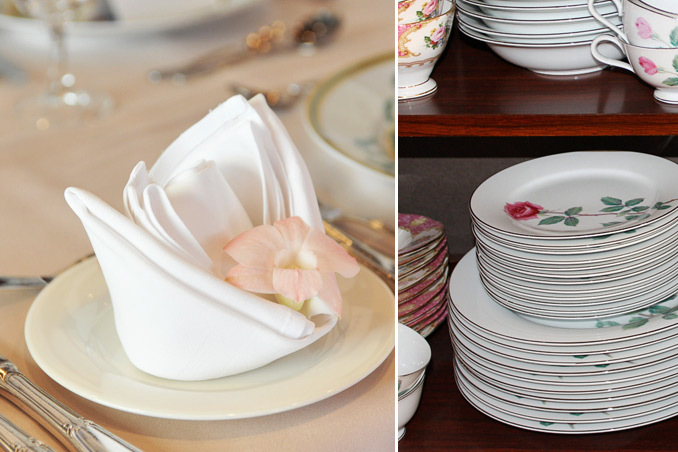 Take note of these table setting basics.